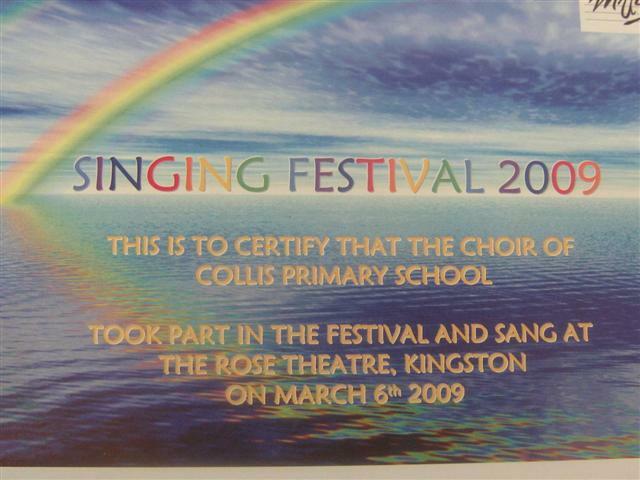 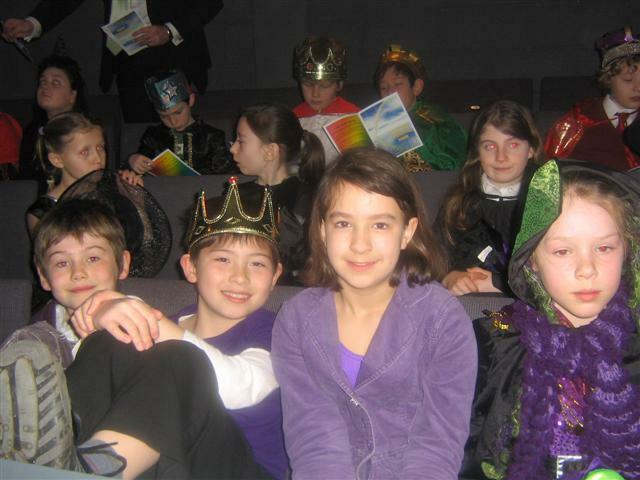 30 Junior School Choir members attended the Singing Festival 2009 at The Rose Theatre in Kingston. 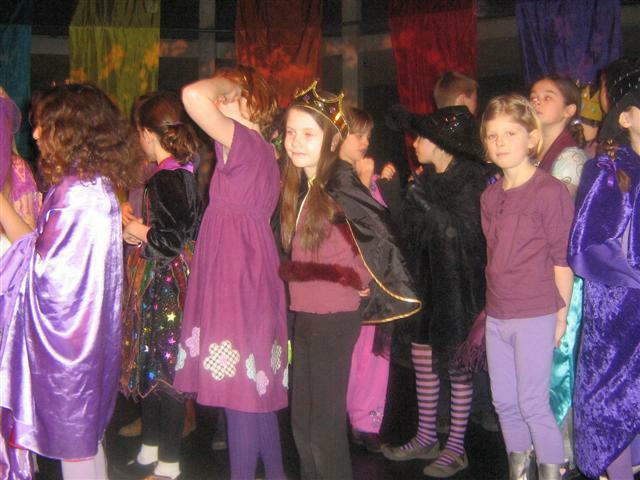 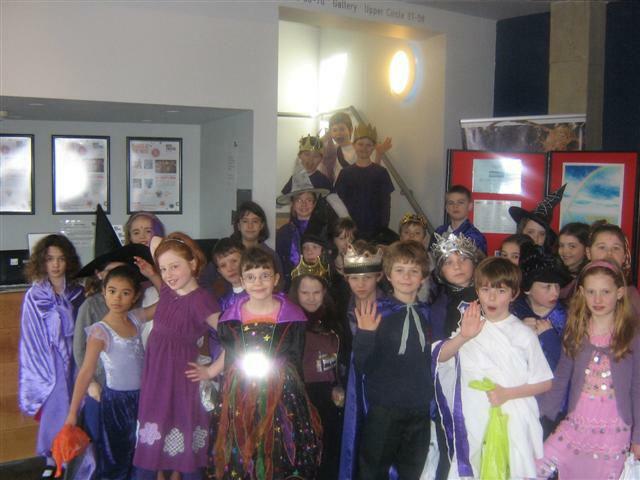 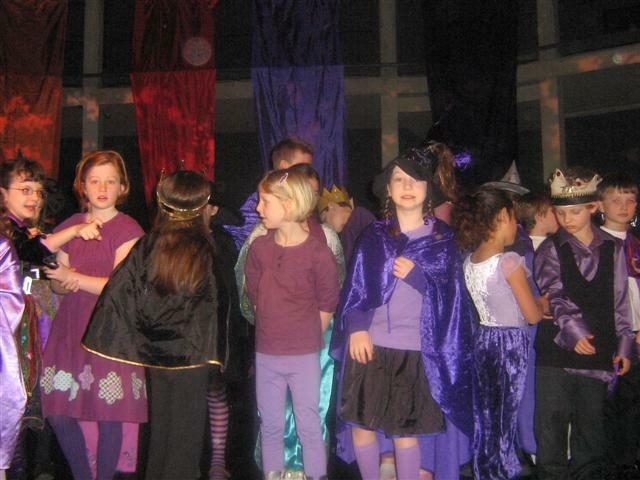 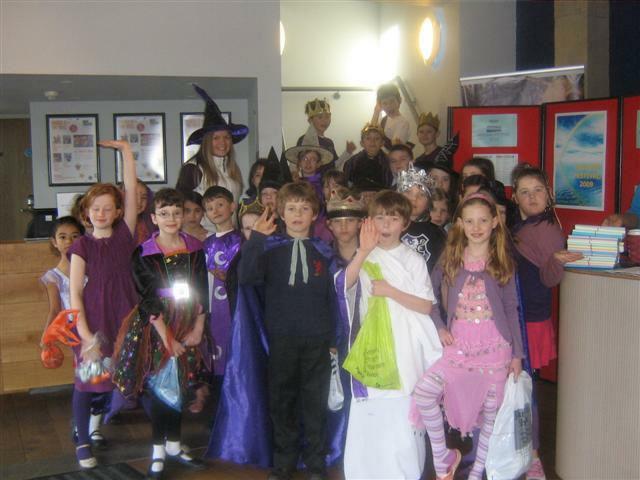 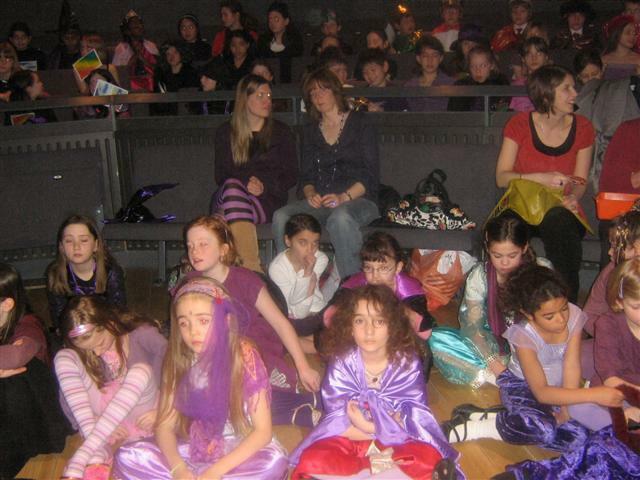 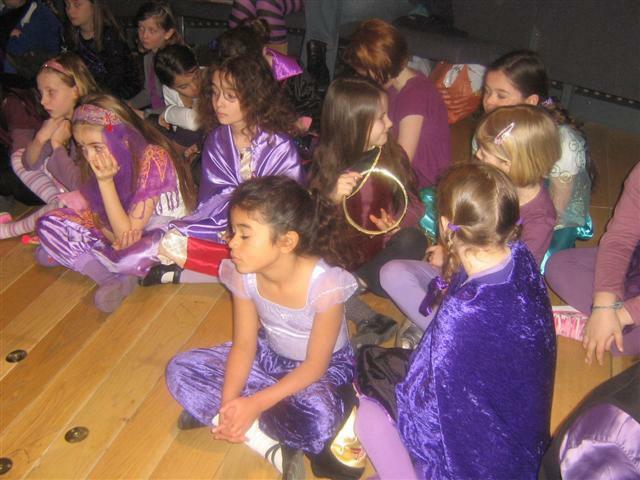 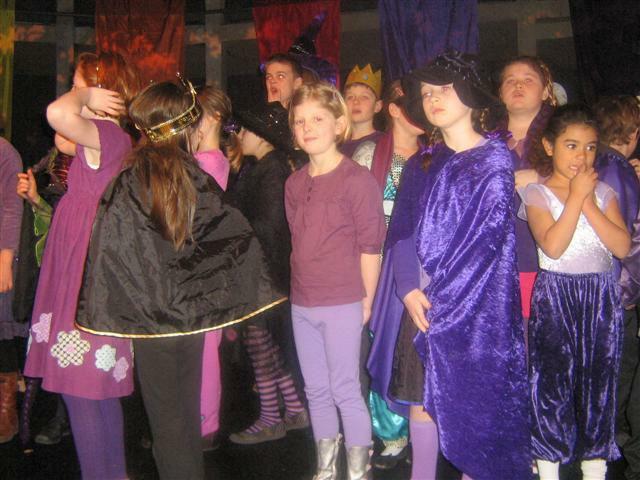 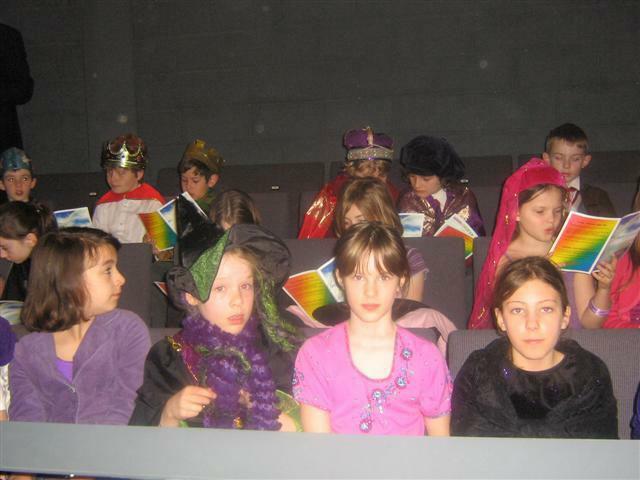 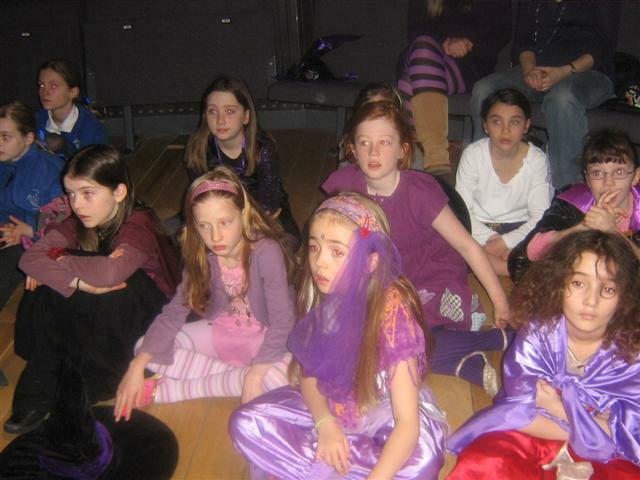 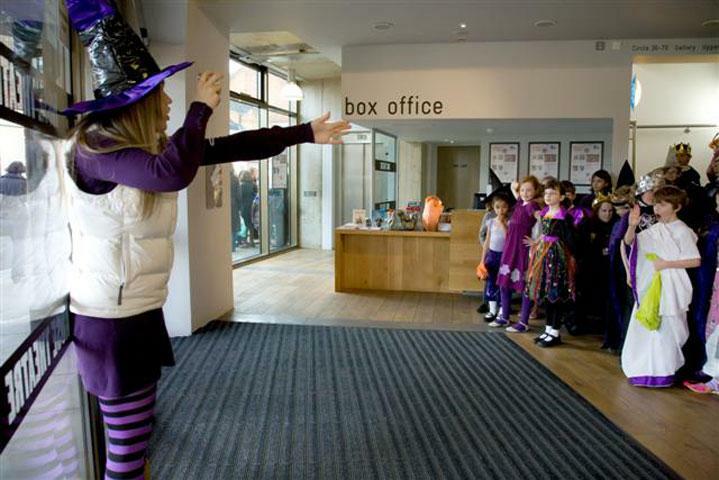 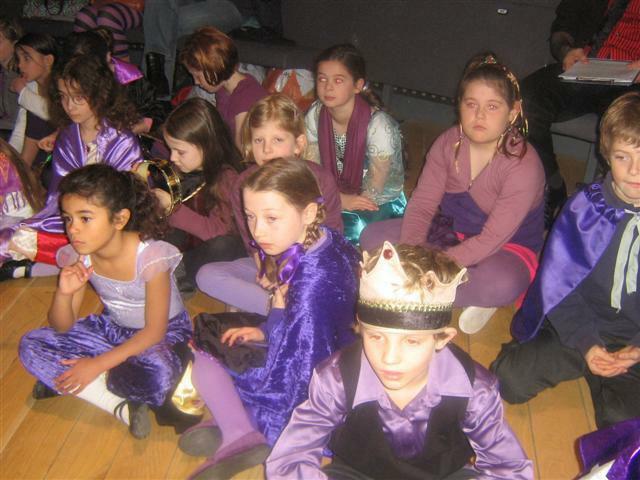 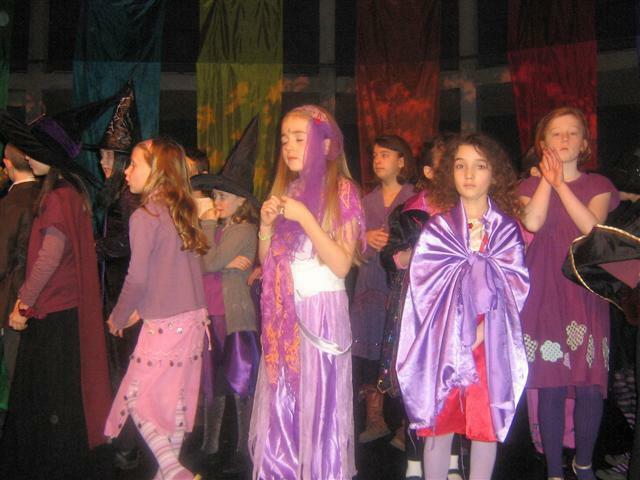 The theme was ‘colours of the rainbow’ and we were given the colour purple – hence the array of purple costumes! 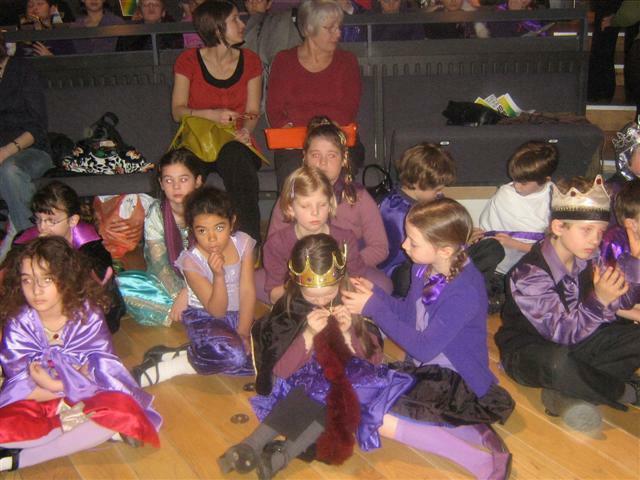 The children sang Anything you can do, Love can build a bridge and I will sing joy along with children from many other schools in the borough. 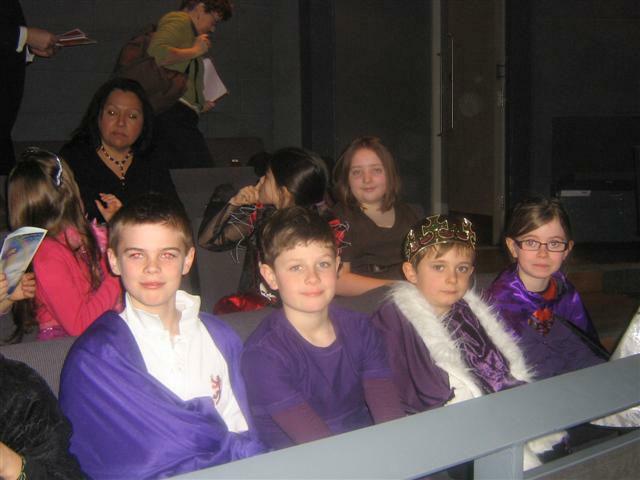 They also learnt The Court of King Caractacus, which they performed brilliantly along with our partner school for the festival, Sacred Heart. 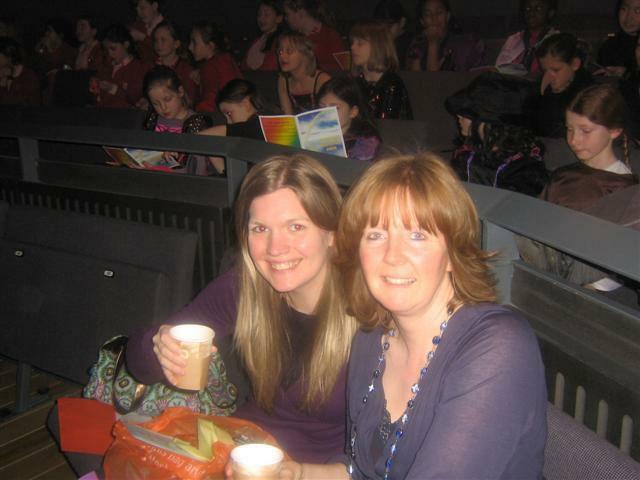 A big thank you to Mrs Doley for helping me rehearse the choir on a Friday morning before school! 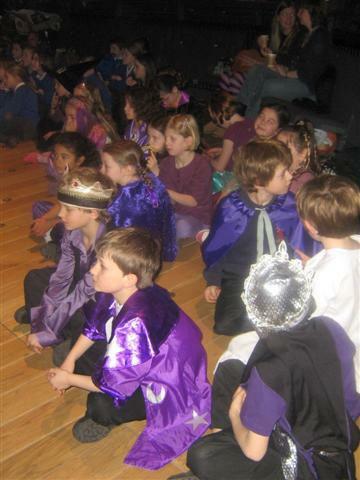 And a thank you to all the parents for your support and enthusiasm leading up to, and on the day!